Week 4 should shake things up in PA. But before that, let's take a look at the rankings as we head into the Week 4 weekend. 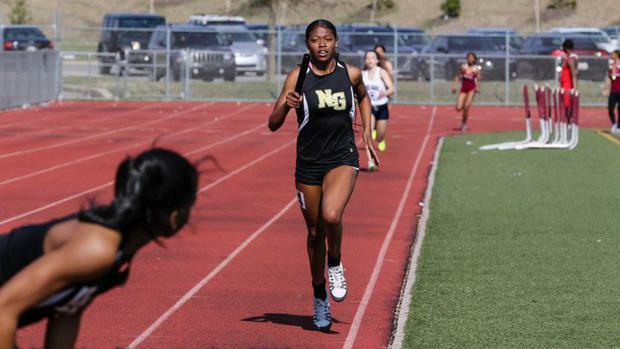 The Neumann Goretti (above) girls dropped a very quick 4x400 at Delaware's Diamond State Relays on Saturday, bettering their own state lead in the event.